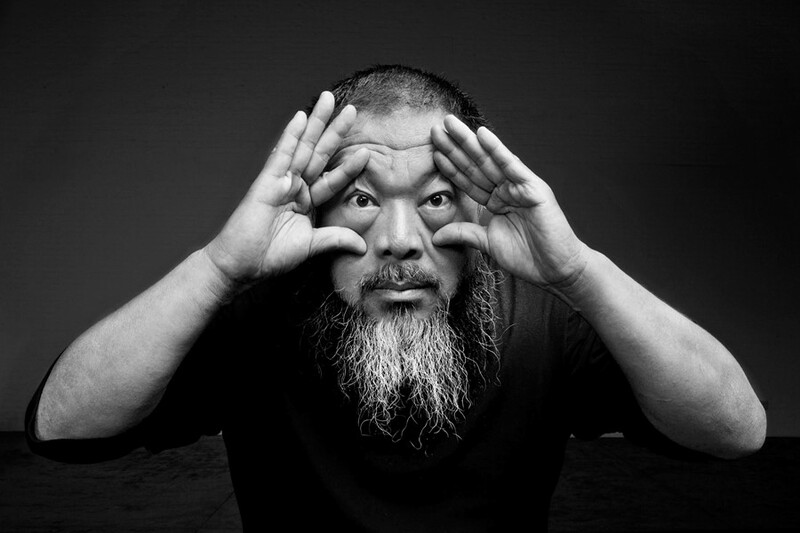 In 2012, Ai Weiwei argued that China’s art world does not exist. Speaking with The Guardian, the artist explained that in his home country, art is a consumerist offering that provides little in the way of a genuine experience of China. His comment fuels the idea that true Chinese art only comes from the country’s radical physical and social exiles (like when he smashed a 2000-year-old Han Dynasty urn in 1995). When we see that this year alone damaging rulings such as China’s ban of hip hop and queer themes from television didn’t appear once in contemporary Chinese art, but only from those living on the margins, Ai’s theory stands in full validation. 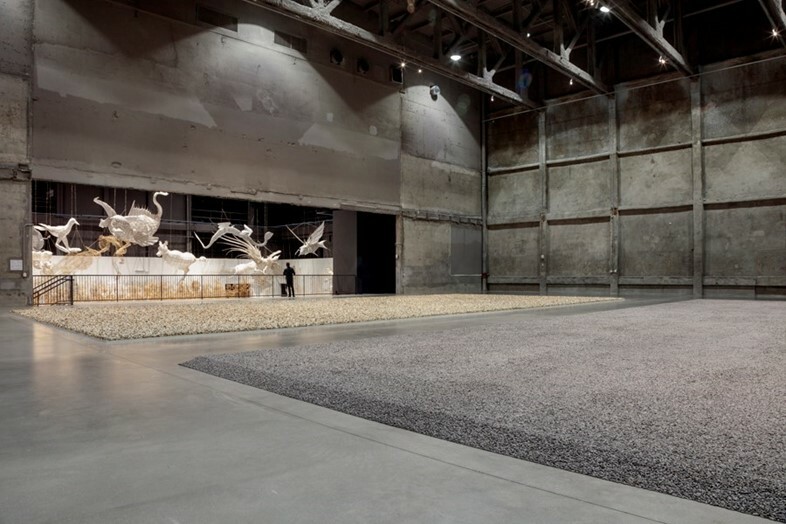 With the recent demolition of his Beijing studio, the artist turns his lens back on China for his first major institutional show in Los Angeles, Ai Weiwei: Life Cycle, running until March 3, 2019, at Marciano Art Foundation. In a meditation on contemporary Chinese life, in Life Cycle, Ai takes his journey on documenting the global refugee crisis closer to home by using traditional Chinese materials and mythology to explore contemporary Chinese society and demonstrate how exiled art will be the only way to push China forward. 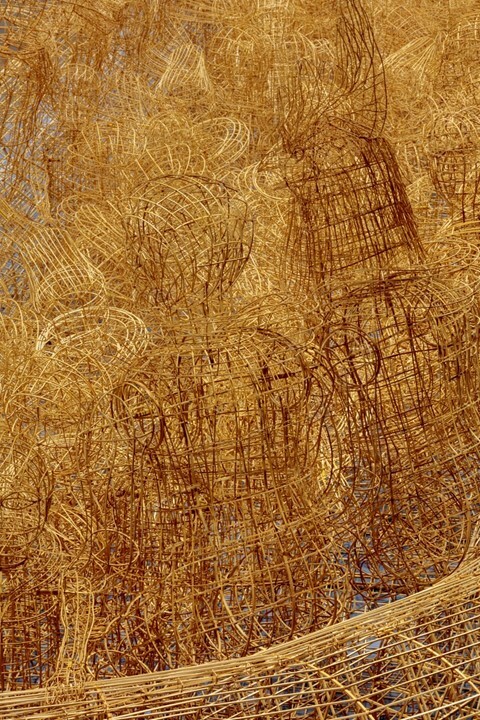 Through his use of ancient fantasy, his utopian vision of a China sans communism beams through the works. While the Chinese government continues to repress art, Life Cycle is a liberation of Chinese spirituality as Ai reverts to ancient mythology. For example, Ai’s 2015 installation “Windows” is a set of vignettes that mix biographical, mythological, and art historical references to imagine a contemporary story. 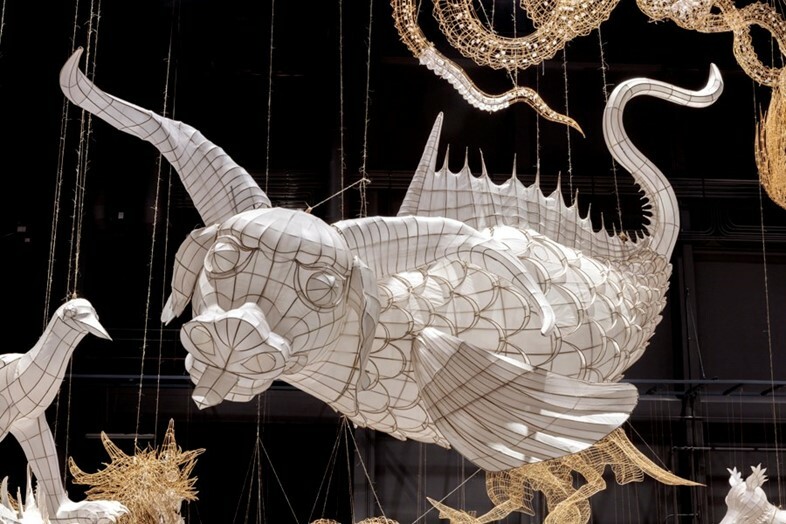 The various scenes include creatures of the Shanhaijing (ancient Chinese mythology), as well as references to the history of 20th-century art, alongside bamboo versions of Ai’s earlier works. The work also stands in defence of freedom of speech as motifs recurring in the artist’s practice – like the bicycle and symbols of state surveillance and control – repeat and multiply. In celebration of the show's launch, we speak to the artist, as he reflects on the past, present, and future of China through the lens of Life Cycle. “Climate change is a man-made tragedy. Like all other tragedies, it will affect humans; both the individual and society. The future becomes clear if we don’t stop this ruthless exploitation of nature. If we don’t, we will end up a suicidal species, collapsing this beautiful miracle called Earth.